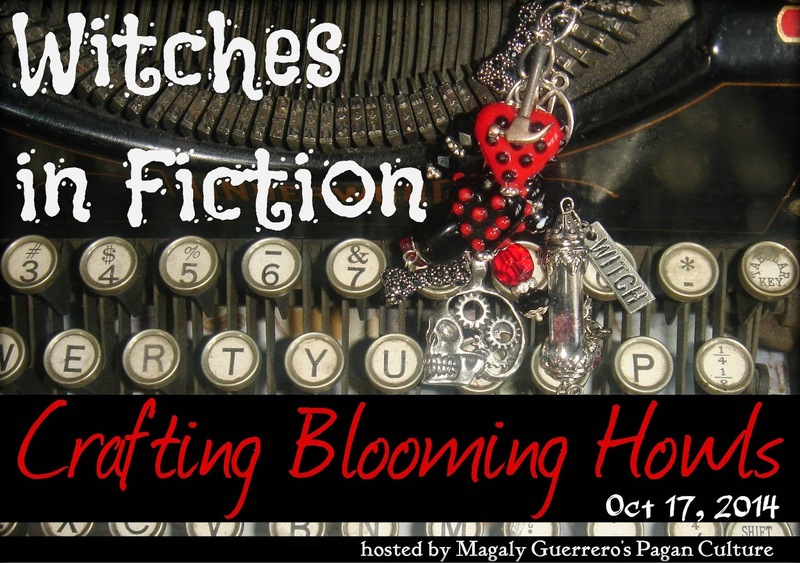 I am participating in Magaly Guerrero’s Pagan Culture Crafting Blooming Howls today and the challenge is to come up with something witch fiction related that you have been meaning to finish. Really, I didn't just want to upload yet another witch character stat block (though I am sure I still will later today). I wanted to do something special and something different. Well this year I am finally completing something I have wanted to do for a while. I am putting together care packages of OSR and Witch fun for our troops serving overseas. I have tried to do this in past and didn't get my act together in time so I just sent money to my local VFW and American Legions. 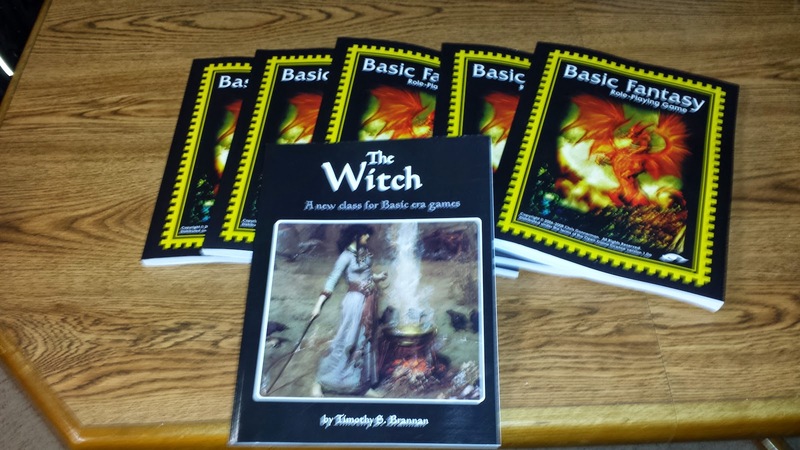 Copies of Basic Fantasy as the core rules. I think it one of the better interpretations of the OSR rules and a nice sweet spot between Basic and Advanced D&D. Plus it is also the one that is most compatible with my own Witch book. I know there are a lot of great rule sets; OSRIC, S&W, LL...but enough people have also asked to participate or do something similar I figured those rules would be represented. 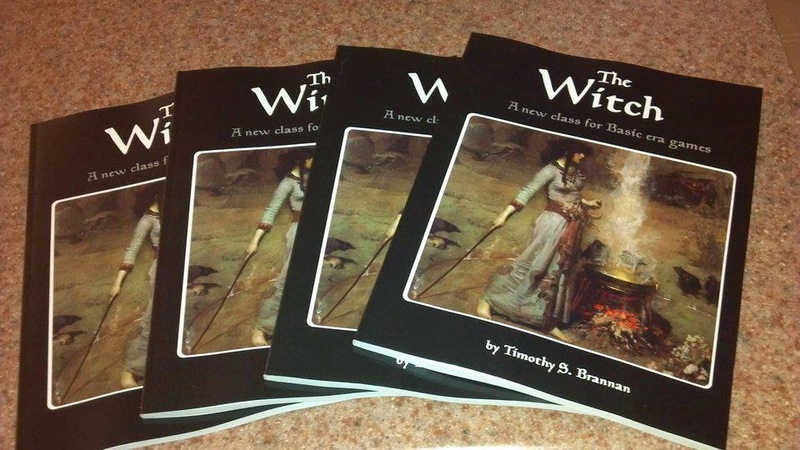 I am also including copies of The Witch by yours truly. This is a Witches in Fiction crafting blog challenge so this is what makes it "Witch". At the moment I still need to get some bags to put both books in and get some dice. I want to include some character sheets, a pre-gen witch character (because I can). I will include a letter thanking them for their service and some links to my blog and some others, likely +Erik Tenkar's since that is a good place to start anyway. I would also like to include an adventure and maybe a dice bag. Make it a complete package. If this goes well I might do a couple of sets of Spellcraft & Swordplay plus Eldritch Witchery. The nice thing with this is the dice sets will be cheaper and the bags can be smaller. I am also open to more ideas. Looooove it! I have always wanted to get into RPG but don't know anyone who is into it. It is so right up my alley! These are "complete sets" so everything you would need to play (and play a witch!) is here. I'm a gamer, raising gamers of my own. This looks so cool! This is thoughtful and inspiring, a wonderful thing for you do for others, and so fitting to the theme! I also wanted to say, thank you for stopping by Foxfire Musings, I'm glad you enjoyed my little bit of prose! 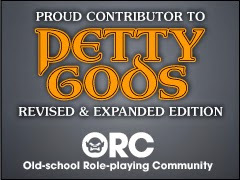 A roleplaying gift pack? Do this. 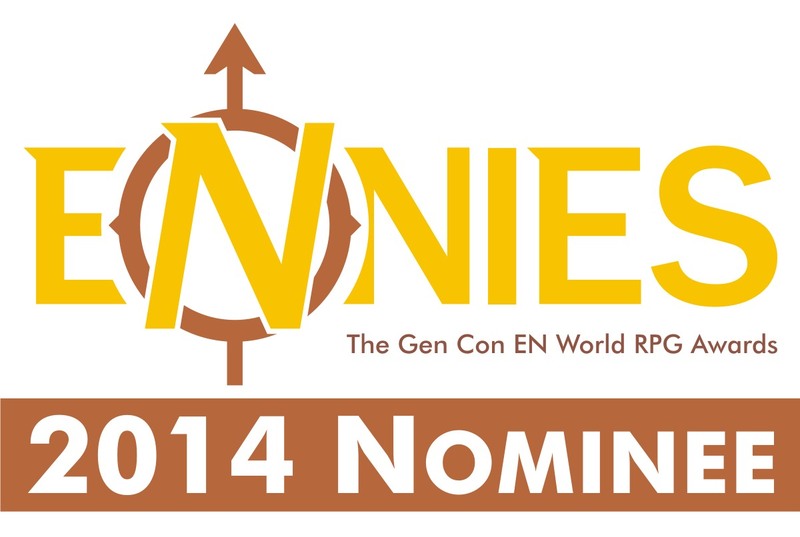 For some people those little oddly shaped dice are keys to a world that changes their own. I wouldn't write if I hadn't tossed those dice around. I wouldn't know it was allowed. 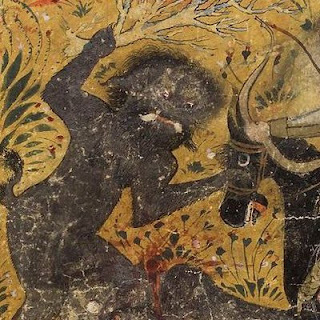 A marvelous idea and a fine offering to the Witches in Fiction Table. Kudos! Stopping by (late as usual) from Magalys party. What a fabulous idea, and so thoughtfully put together.cant wait to see what else you decide to include. I have never played anything like this, but it looks like great fun! An unusual but I am sure very welcome and generous idea. I wish you luck and maybe through this posting you have also found more sponsors. Love your Witch & brilliant way to entertain & gift a little escapism to others!! !